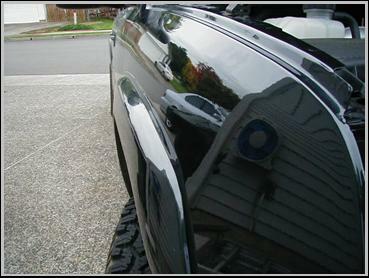 Save hundreds to thousands of dollars by using the Dent Werks unique Paintless Dent Removal process and make your vehicle look like new again! 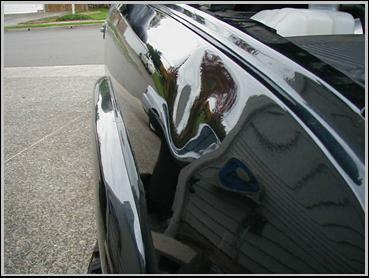 We provide paintless dent removal services which include removing dents, repairing dents, removing dings, repairing dings, removing creases, repairing creases, all without painting. Our service area in Oregon and Washington includes Portland, Vancouver, Beaverton, Tigard, Lake Oswego, Hillsboro, Gresham, Troutdale, Fairview, Tualatin, Sherwood, Clackamas, Happy Valley, McMinnville, Newberg, Aloha, Camas, Washougal, West Linn, Oregon City, Milwaukie, Wilsonville, Damascus, and many other areas. 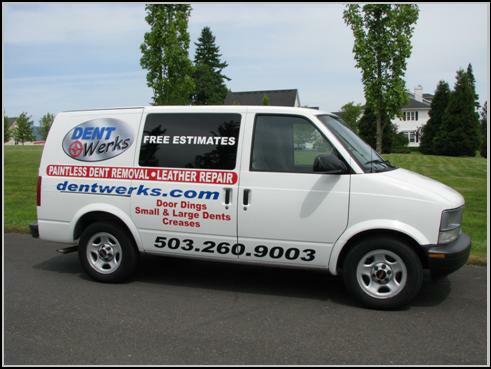 Copyright © 2000-2013 Dent Werks, Portland, Oregon, USA., All rights reserved. expressed written permission of Dent Werks.